Atrissi-sans typeface is one of our best selling fonts at Tarek Atrissi Design. Initially designed as a custom font for a corporate identity project, it was eventually released as a typeface publicly available for purchase. Atrissi-sans is a monolinear Arabic font available in three weights: regular, medium & bold. It is specifically designed so that it works well when used in a bilingual context with some popular sans serif Latin typefaces. It works well with headline titles but has been used as well as a text font because of its legibility at small sizes, due to its minimal geometric letter shapes and it’s very open counters. It is idea for corporate usage as well as for usage on TV screen. 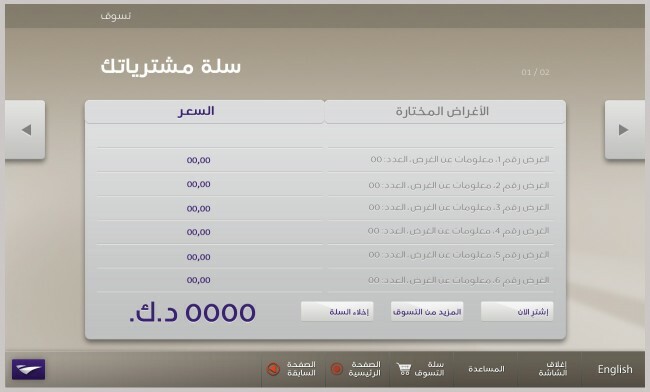 Since its release, many companies have adopted Atrissi-sans typeface as a corporate font across the Middle East. 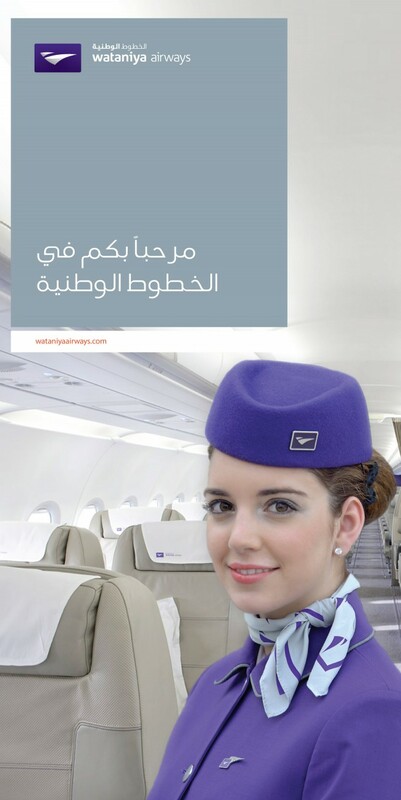 Its most visible usage was as the main font for the branding of Wataniya Airways, the low cost Kuwaiti based airline. The airline used the font in all its branding and marketing communication, as well as in advertising material and on the screens of the inflight entertainment system. The Arabic font for the identity was used as a match to the Latin font Corpid used in airline branding. 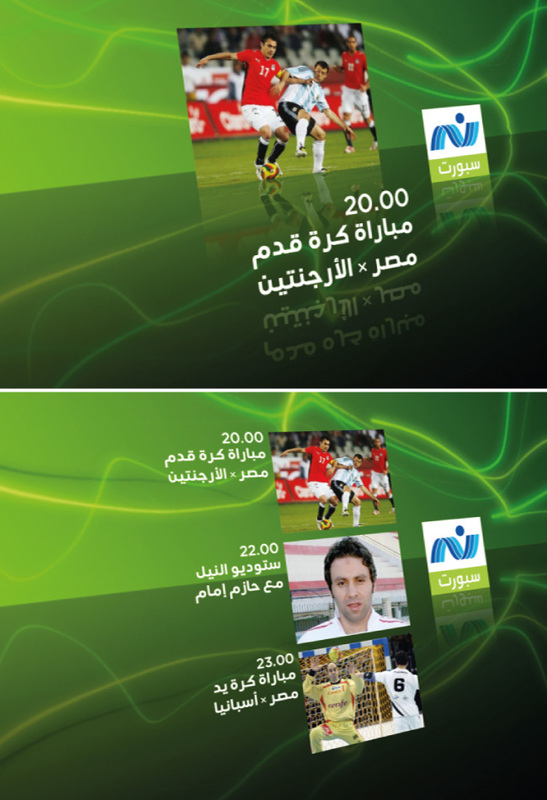 Other notable usage of the Atrissi-Sans font is its usage by Al-Nile Egyptian TV channel as part of its on screen identity rebranding in 2007. The Atrissi-sans font family can be purchased at the Arabic Typography Store of arabictypography.com. To view pricing and licensing options, click here.